A lie might get you out of trouble for a moment, but it will always come back to haunt you. 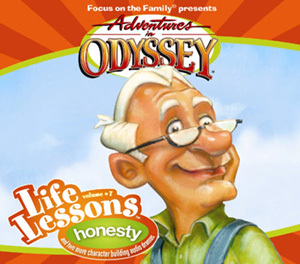 Follow these exciting adventures as Whit, Connie and the rest of your friends from Odyssey learn that honesty really IS the best policy. 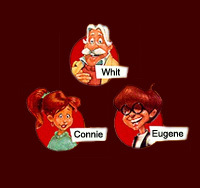 Contains three previously aired episodes that have been digitally re-mastered: "The Tangled Web," "By Any Other Name," and "Sounds Like a Mystery."